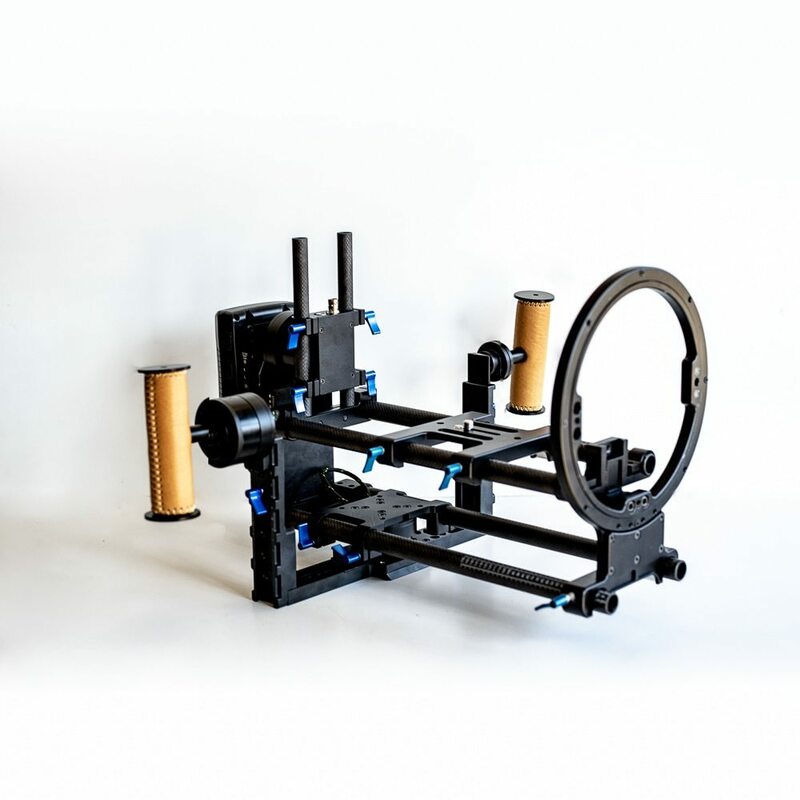 Helix Mg with 19mm rod base that can convert to the 1 Axis Pro in a matter of minutes. 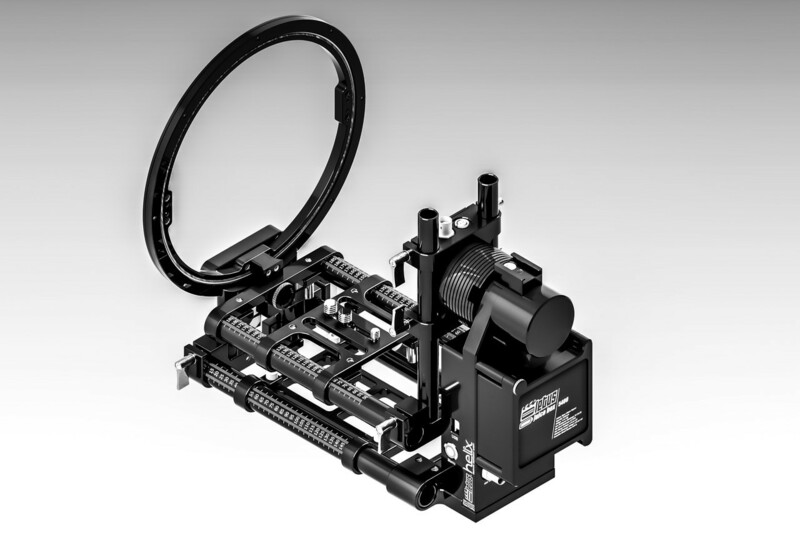 The standard Letus Helix was redesigned taking inspiration from the design of the Letus Double Helix. 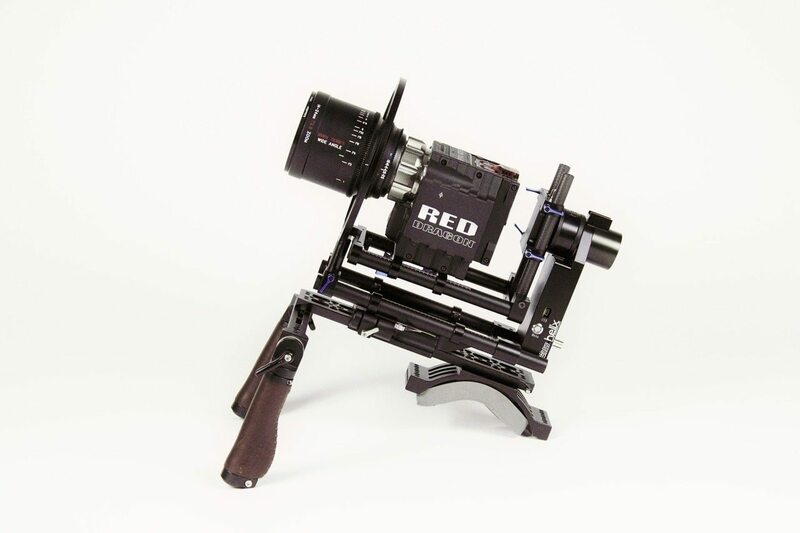 The Letus Helix Pro has 19mm carbon fibre rods for the camera to sit on and benefits from the front ring support. 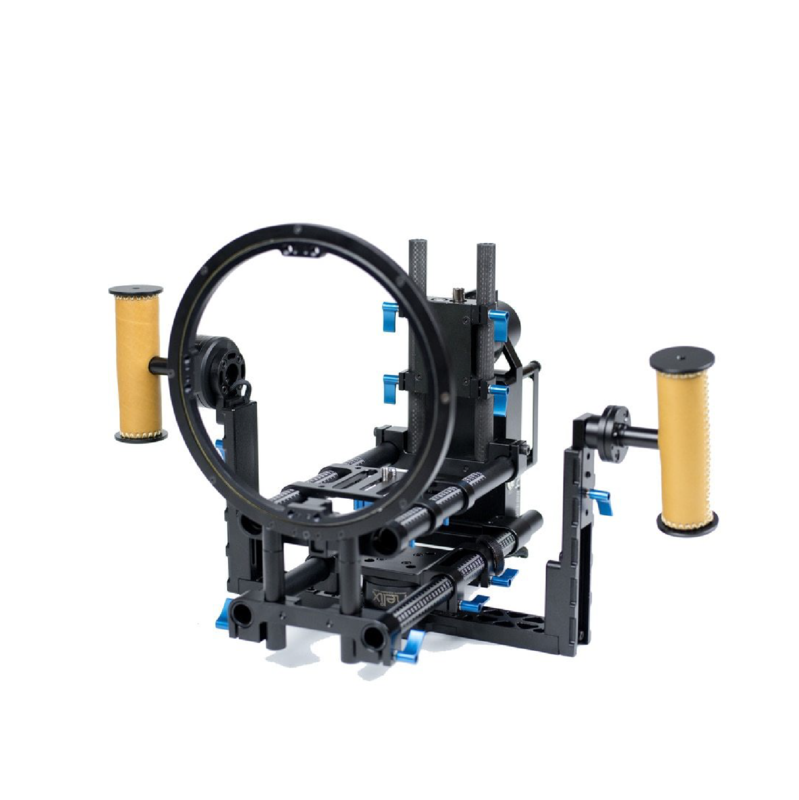 Resulting in a system which is more stable, easier to balance and allows the use of a wider range of lenses. 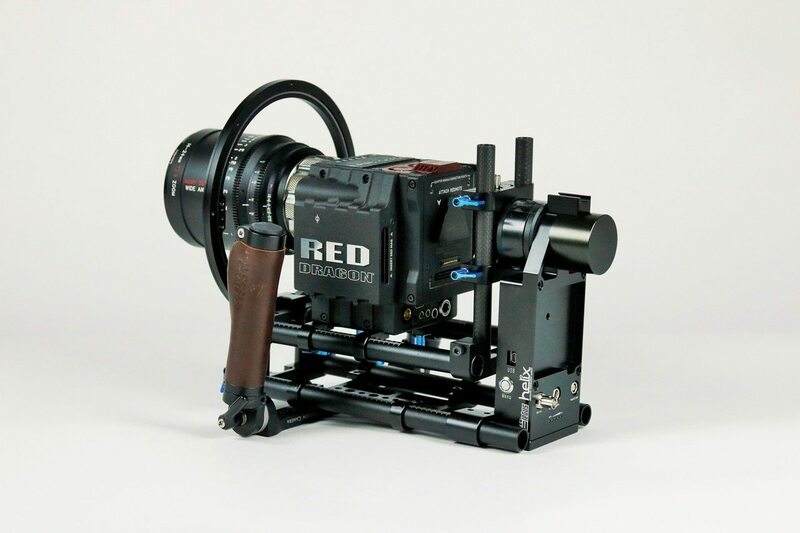 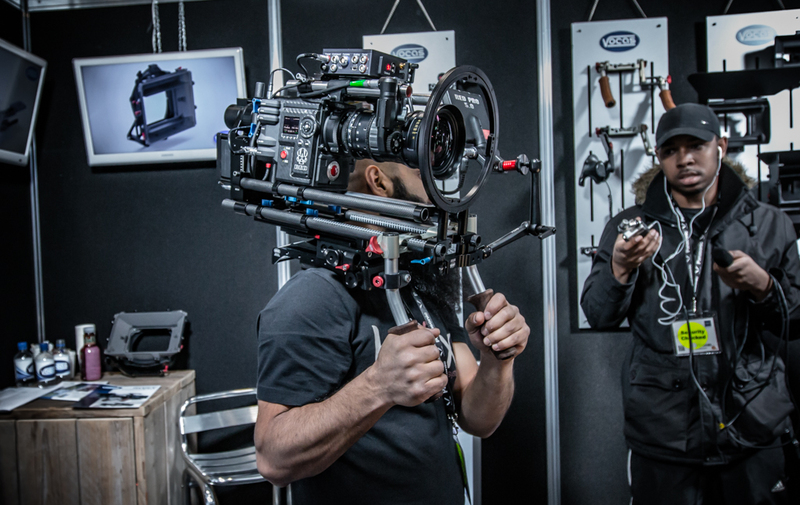 This Letus Helix can stabilise camera configurations weighing around 10kg however compared to the Letus Double Helix you are limited to the size and weight of your builds which for some will matter and for other users is not an issue.